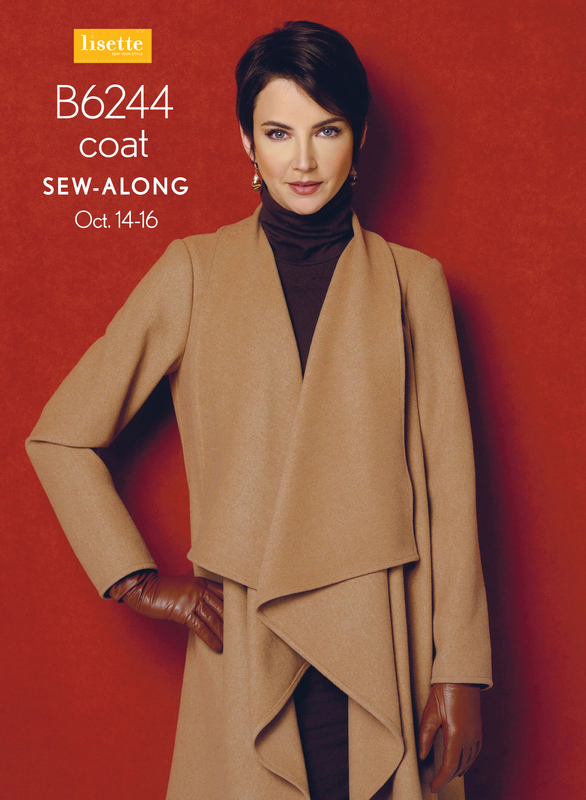 I hope you’ll join me in a week and a half for our Lisette B6244 coat sew-along. We will be hosting it in the Oliver + S sew-along group. Take a look at today’s blog post there for all the details.